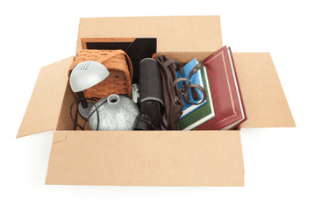 If you've moved before then you've probably asked yourself, "How should I pack my household items?" It may seem trivial, but it's a major component of any relocation if you're packing yourself. Based on our 38 years as an international moving company, we've created a comprehensive list of tips for packing household goods to help with any move, overseas or cross country. We also have a packing video on our Youtube channel from an actual move! Investing time and effort by creating an international moving checklist also helps ease out the entire process. It's a good practice to reach out to overseas moving companies and seek information from their knowledge database. 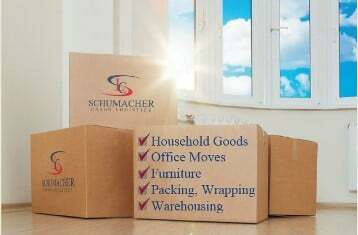 If you are looking for a one stop shop and a company that will manage all three of these aspects and give you peace of mind, or have questions about your international move, Schumacher Cargo Logistics will be happy to work with you.